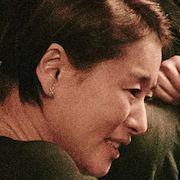 Sunhi (Jung Yu-Mi) graduated from college, majoring in film. In order to ask about a recommendation letter from Professor Choi (Kim Sang-Jung) to study in the US, she visits her university after a long time. Sunhi expects Professor Choi to give her a good recommendation letter because he likes her. 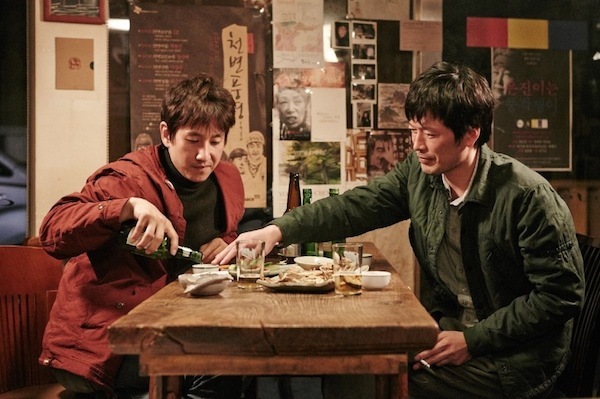 She also meets two other men she knew: Moon-Soo (Lee Sun-Kyun), who just became a film director, and Jae-Hak (Jung Jae-Young), who is a well established film director. 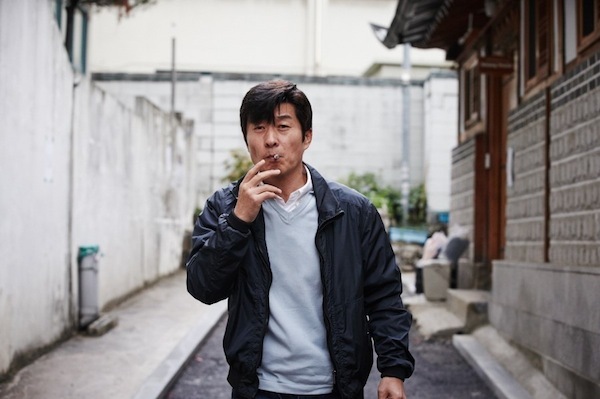 "Our Sunhi" is director Hong Sang-Soo's 15th feature length directed film. Joonhyuk May 18 2018 12:50 pm Not a fan of this type of movie but I still watched it because of Jaeyoung. felldowntherabbithole Feb 20 2018 7:32 pm Honestly, don't even heed the advice of @SLT. 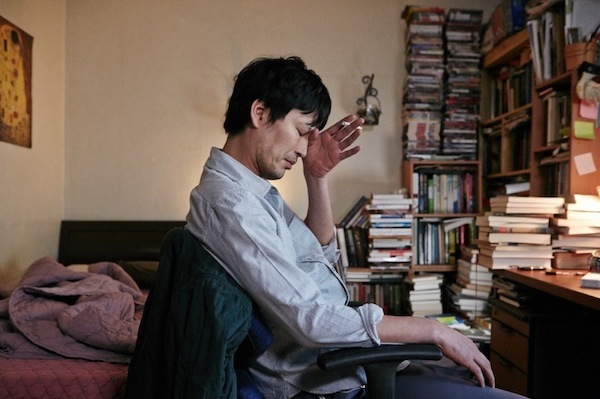 Hong Sang-Soo is a minimalist film director and he does more of a cinema verite style. Don't expect anything grand to happen in his movies because it doesn't follow the same formula that everybody is doing. He captures moments in a day or two; and sometimes nothing happens, but that's life isn't it? If you're into blockbuster movies and don't like slow-paced movies like these then don't go for it as it's clearly not for you; I don't want anybody complaining they have wasted their time. This is one of the best Hong Sang-Soo films I've seen along with Right Now, Wrong Then. mika Jun 10 2017 4:09 pm I bet you are somewhere around 16. Only @Joel trully understands what a great piece of art this really is. 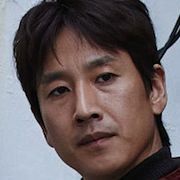 You kdrama fans have in fact no clue what a good movie really is about. I bet you think that movies like "Confession of Murder" (for example) are better than this film. But in reality they don't even come close to it. This director is maybe one of the best working today. And has won numerous prizes at very prestigious festivals. 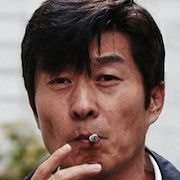 He together with Park Chan-wook, Bong Jun-ho Kim Ki-duk, Lee Chang-dong and maybe also Kim Jee-won are the few directors that get recognition by western film critics. And you say that it's not worth something. But the truth is, that the movies you like, be it (I'm guessing) "Confession of Murder" or "Train to Busan" this are the real movies that aren't worth anything. slt Apr 29 2014 4:56 pm @ Joel you obviously misunderstand me and you didn’t understand either why I was expecting those things to happen in this film. I didn’t expect those things I wrote to happen, those are the metaphorical depiction of the movie plot I had while watching, with a little dose of irony (mostly because Sunhi act like a foolish person lost in her vague and undefined deep thoughts almost all the time). I knew what kind of movie I had choose to watch that night and I didn’t expect something groundbreaking to happen, but I didn’t expect nothing at all to happen either! Everything in this story is floating in a sea of uninteresting and meaningless emptiness without even the slightest background, almost from the beginning of the film to the end. I can only describe it paraphrasing the lovely Enjoy the Silence by Depeche Mode, because not only words but this movie also is literally… meaningless and forgettable. There is no interest and meaning in everything, I tried hard to find something interesting in this story that is worth something, but I didn’t find anything in all those 128 minutes of nothing happening, except the street views and the places of Seoul! It’s my personal opinion. I never judge or criticize anyone for anything, I respect their thoughts and point of view and everything, but I can’t figure out why you like this film! Anyway. I agree with those you said about people’s life’s and the small things, but I disagree for a movie almost exactly like that. Imagine a movie with a homeless guy who lives in the roof of a block of flats and spends all his day watching the people from above and how they live and pass their days. He thinks he is a Philosopher and he is trying to figure out the meaning of life, or existence or something like that. So we watch a movie showing us this guy hanging out with the pigeons looking down and some 589 scenes of streets from above and city skylines in sunrise, sunset, day, night etc. After 128 minutes this guy fell to sleep and never wake up because he died or something. The pigeons are still there. The End and Credits with soft sad music. GREAT!!! He take his philosophical thoughts with him to heaven… What we just watch! Beautiful skylines of Seoul and interesting ordinary street scenes. Great for a documentary (especially of the future generations somewhere in the year 2350), not for a movie, I think. I am a huge fan of Korean cinema and I like a lot independent films too, I have watched almost 400 movies (many of them was like this film) and from all those I rejected only few, 25 I think, and this is one of them. Don’t get me wrong, I think the actors and actresses done, as always, their best, but the scenario and the story was just… not a scenario and a story! If I was a producer I threw it in the trash without a second thought. 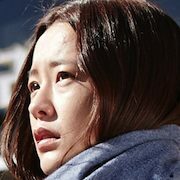 As for Hong Sang-soo, he probably is a great film director and screenwriter, but this movie, in my personal opinion, is not worth something. Be well, I wish you all the best. PS 1. I’m not a fan of movies with monsters, zombies and dragons. PS 2. Thank you for the video from yt. 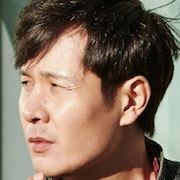 Joel Apr 23 2014 11:24 am @ slt you obviously have never seen a Hong Sang-soo film before. Why did you even expect such things to happen in this film? It's weird that you think something groundbraking would happen in this kind of a film. 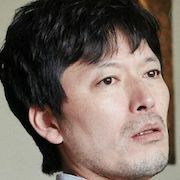 Hong Sang-soo is famous for his minimalistic filming style. Why should a film even be measured, of how much is going on in it? 99 % of Peoples' lifes passes without anything extraordinary happening, so even in films it can, and I think should more be talked about the little things in our lives, because those are our everyday worries, not some monsters, zombies or dragons. Here is an interview with the great director Martin Scorsese, talking about Korean cinema and especially praising the direction of Hong Sang-soo. maya Mar 19 2014 2:36 pm SLT, I love your sense of humor!! After reading your comment I will not waste my time watching this film. Thanks. As princess Irulan of the House of Corrino said once, «A beginning is a very delicate time», so somewhere in the beginning of this movie I decided to give it a try, a chance, saying, ok let’s see what happens next. Somewhere in the middle of the movie I was under the impression that our Sunhi, this lovely girl from nowhere with a cicada ringtone in her cellphone, somehow manage to escape from a mental institution, clinic, sanatorium, psychiatric sector of a hospital or someplace like that and now walks around Seoul. Somewhere in the end of the movie I was expected doctors with cold unexpressed look, psychiatrists with files about her mental condition, nurses with sedative injections in their hands and personnel with hospital uniforms to show up in Changgyeong Palace and grab her into a white van, driving her forward to her white room in the mental institution, with those three guys watching this scene in total shock with tears in their eyes mourning and yelling Sunhi Sunhiii Sunhiiiiiiaaaeeeiiii... Lamentation, weeping, The End. But nothing of those things happen in the end, what was that? The meaning of this movie is, what? A Letter? You know, as the Spice Melange from Arakis expands consciousness and it’s vital to space travel, a meaning behind a movie is vital too. If someone understand something about this movie please illuminate us by telling us what a h… was that!